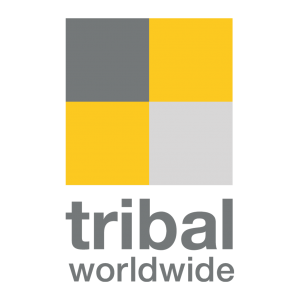 Present in over 40 countries the Tribal Worldwide Network contributes to the development of each brand from its portfolio through efficient online communication campaigns. The expertise of the Tribal Worldwide Team in Romania covers the entire spectrum of digital marketing services: campaign concept and integrated campaigns, e-commerce and mobile platforms, social media communication and strategy. The Tribal team is devoted to offering their clients modern communication solutions, bringing consumers closer to the brands and infusing their approach with the constant belief that we need the right amount of human touch in a completely digital era.